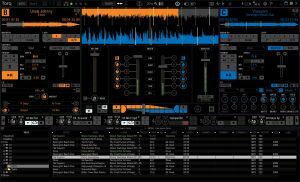 Avid has announced version 2.0 of the Torq DJ software. 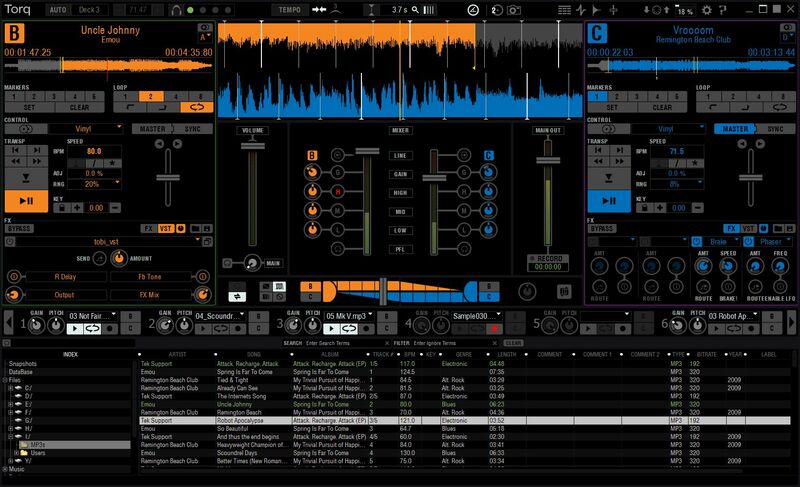 Torq 2.0 DJ software takes you beyond basic beat matching and into the future of DJ performance and production, according to Avid. Don't just spin tracks - reinvent them. 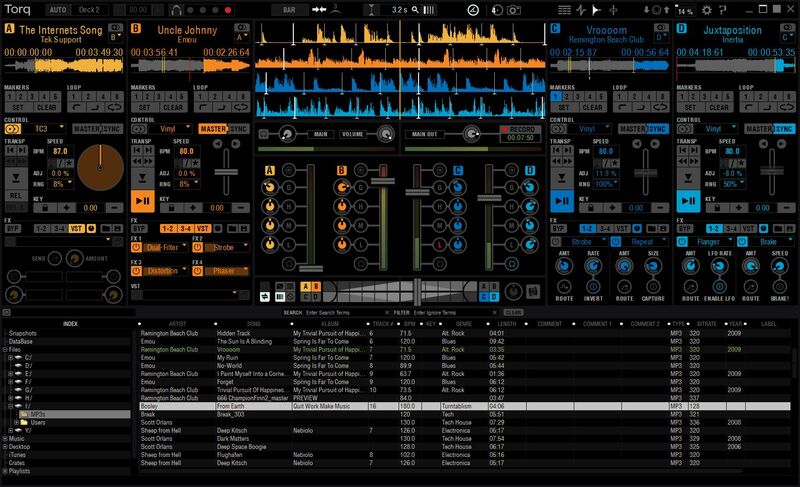 Take advantage of all four decks to create complex, dynamic mixes. Use the new Traq Morph feature to go beyond crossfading and transition between tracks in exciting new ways. Develop your own sound using high-quality, innovative effects and a powerful built-in sampler. 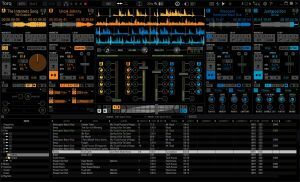 You can combine Torq 2.0 with a variety of popular DJ controllers and audio hardware - or run the software on its own. Completely re-architected for rock-solid stability and peak performance, Torq 2.0 gives you unlimited ways to wreak havoc on the dance floor, in the studio, and beyond. 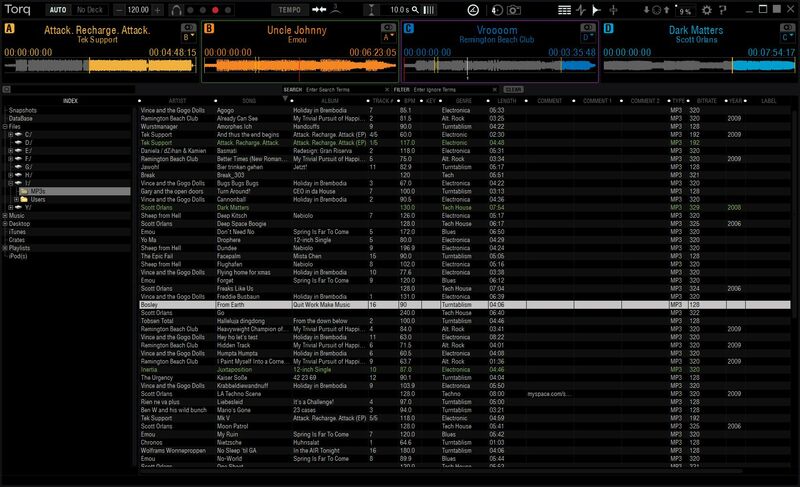 Four virtual decks with EQ, level control, headphone cueing and crossfade--enable customers to play four tracks at once to create unique, complex and dynamic mixes. Traq Morph technology--patent pending innovation blends music tracks in exciting new ways by intelligently applying audio effects during crossfade. Open, flexible workflows--provide DJs with the flexibility to use the software with M-Audio Xponent and Conectiv DJ and third-party hardware, or stand-alone without any hardware at all. 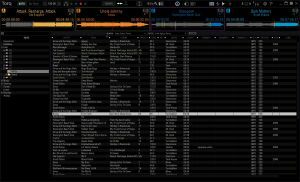 Updated user interface and database--gives users the ability to sort through tens of thousands of tracks, including Apple iTunes Store libraries, to quickly create distinctive mixes. 13 built-in effects and VST effect support--enable customers to reinvent sound by stacking up to four simultaneous built-in effects and one VST effect per deck, allowing for up to 20 effects at once. Advanced recording options--empower DJs with the ability to capture their entire performance with an integrated performance recorder for distribution or editing. As a result of ReWire, they can also create, mix and record with Pro Tools or third-party DAWs, bringing their DJ performance to the studio environment. Torq 2.0 will be available worldwide via digital download on February 8th, 2011, for $249.99 / €189 / £159.95 (excl. VAT/Tax). The boxed version of Torq 2.0 will be available later in Q1. A sneak peek preview version is already available for download.